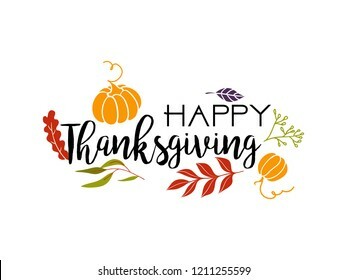 Feel free to contact me via facebook if you have any questions. 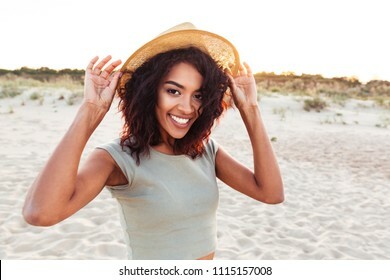 188,570 stock photos, vectors, and illustrations are available royalty-free. 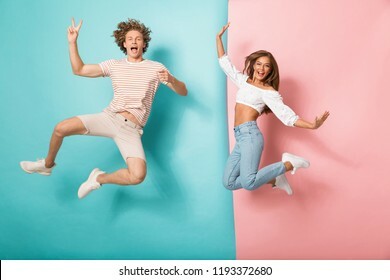 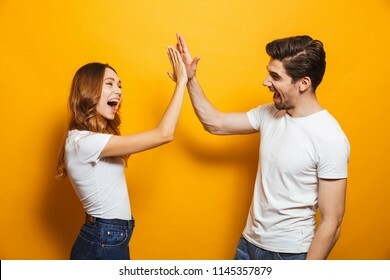 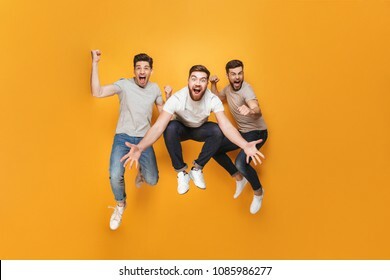 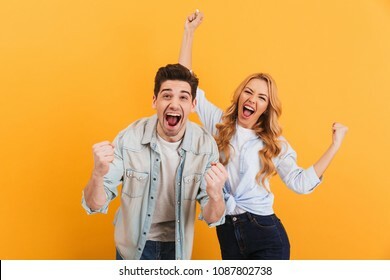 Photo of happy excited young loving couple jumping isolated over yellow wall background. 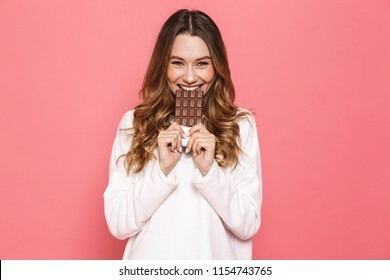 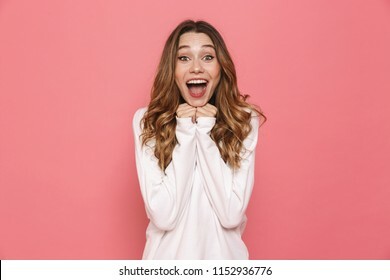 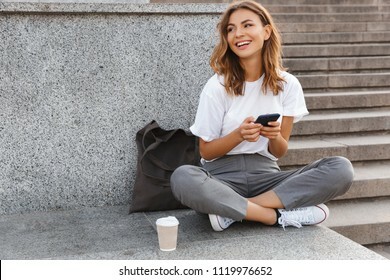 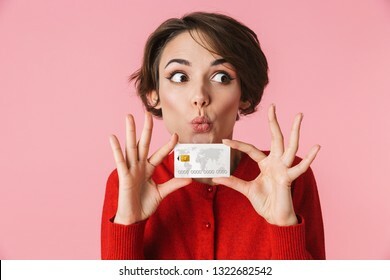 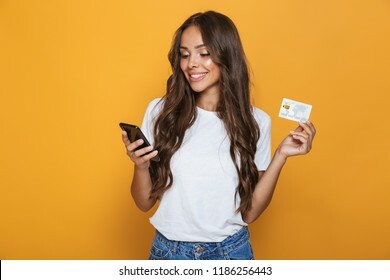 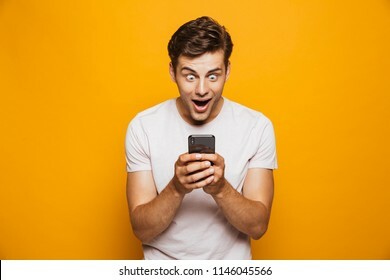 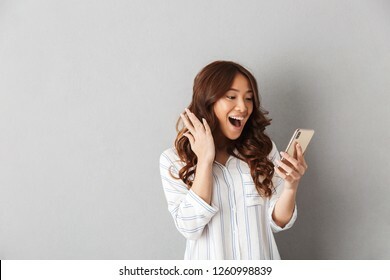 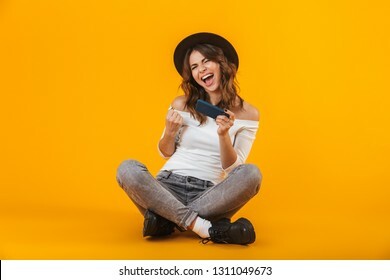 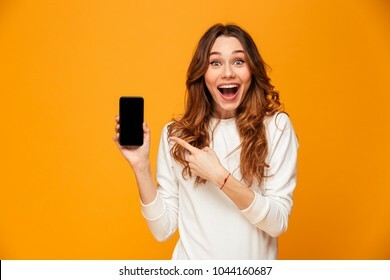 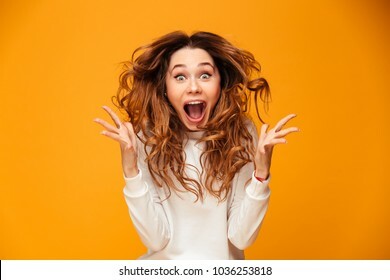 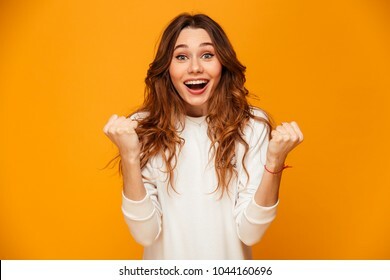 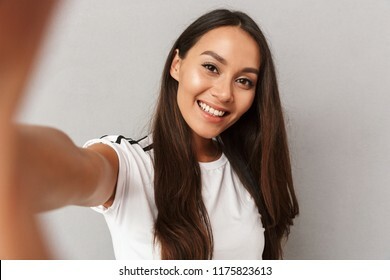 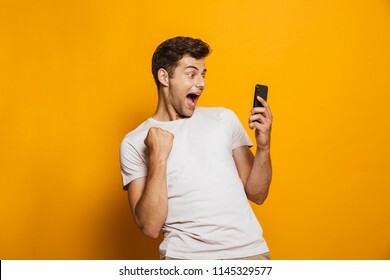 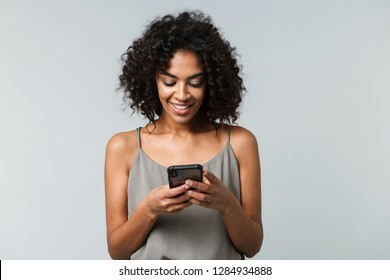 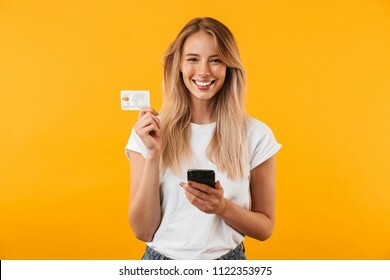 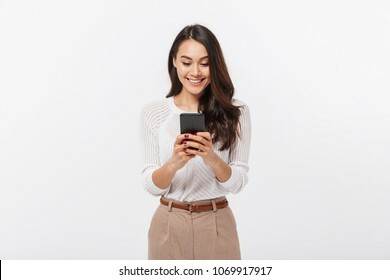 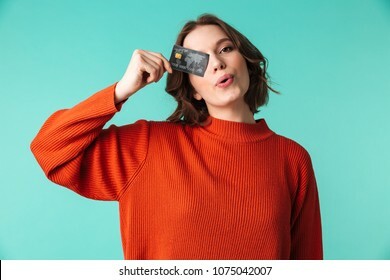 Image of excited happy young woman isolated over grey background make selfie by camera. 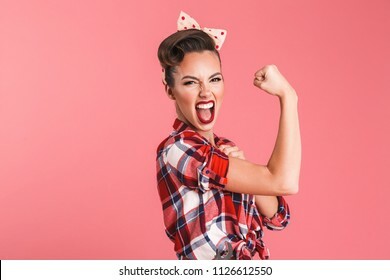 Photo of gorgeous strong young pin-up woman isolated over pink background wall showing biceps screaming. 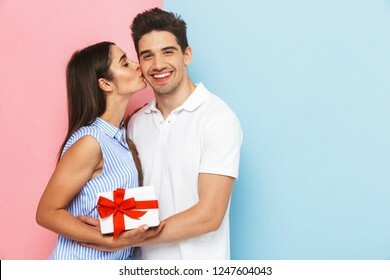 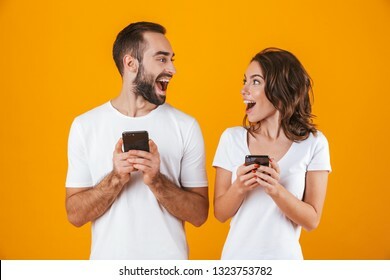 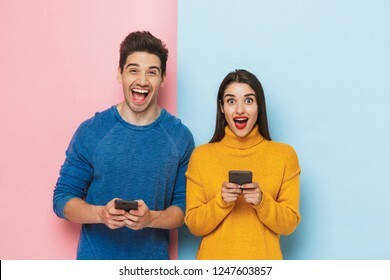 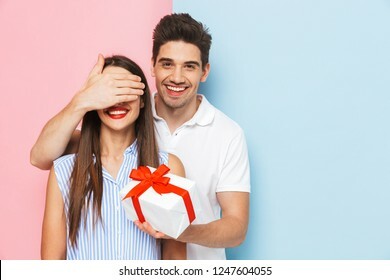 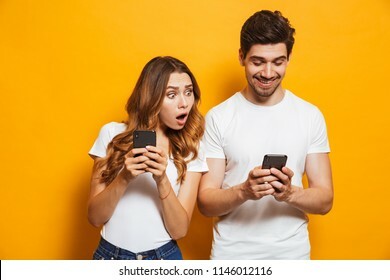 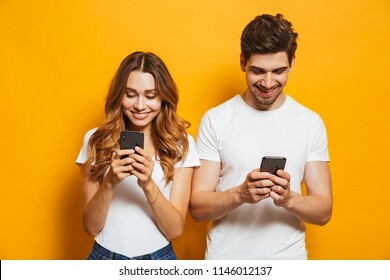 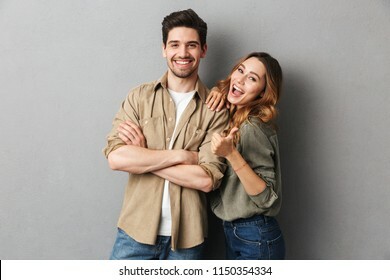 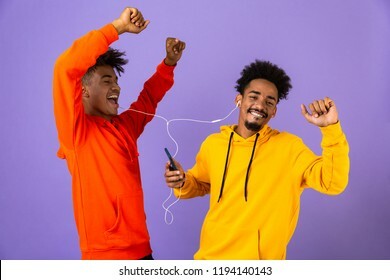 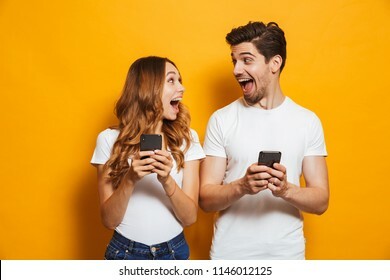 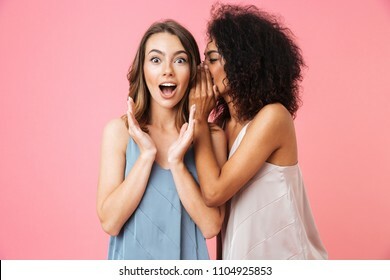 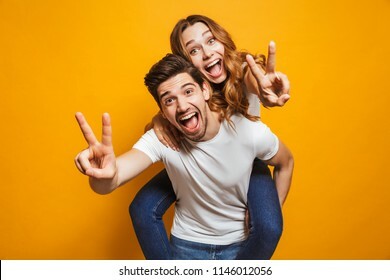 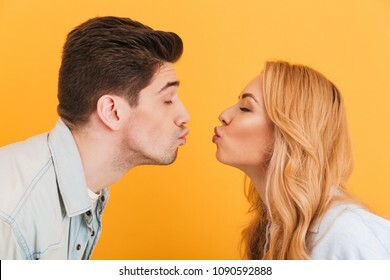 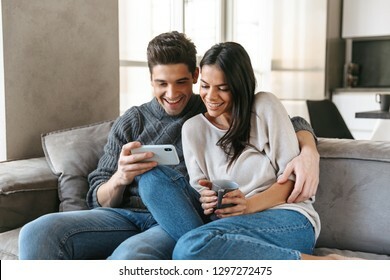 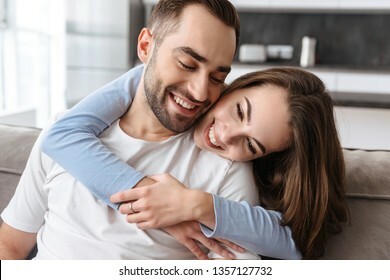 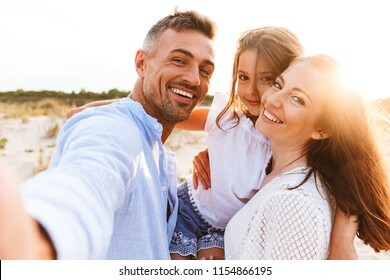 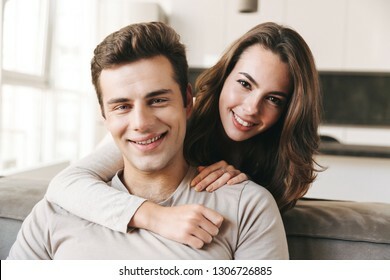 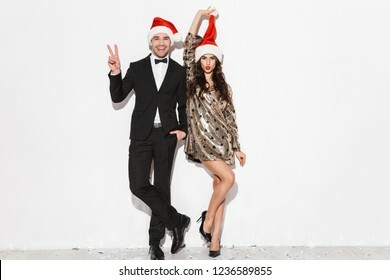 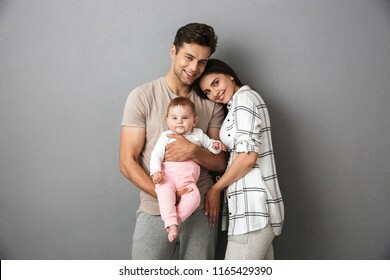 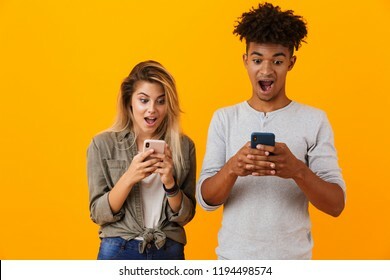 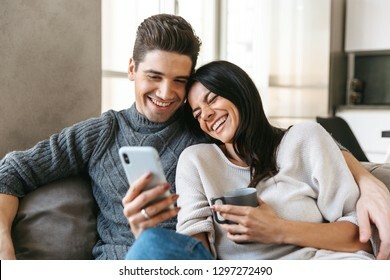 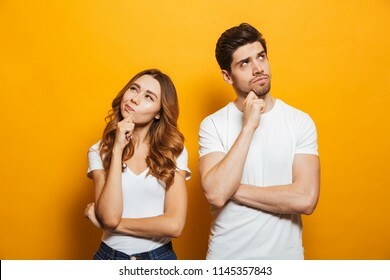 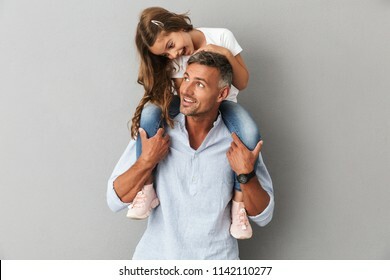 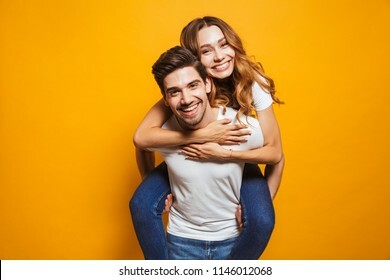 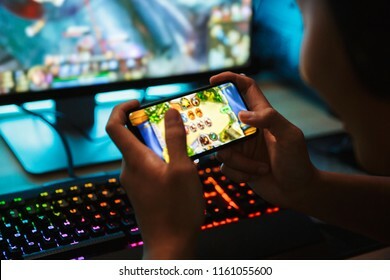 Image of happy cute young loving couple posing isolated over yellow background using mobile phones. 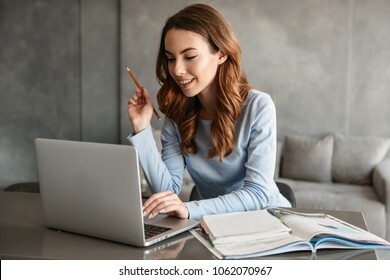 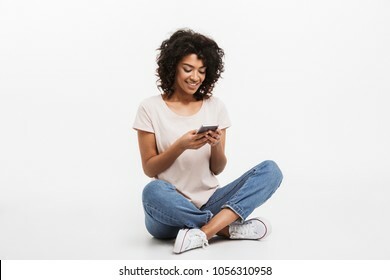 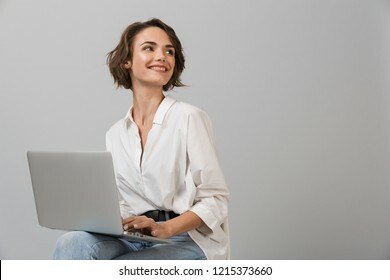 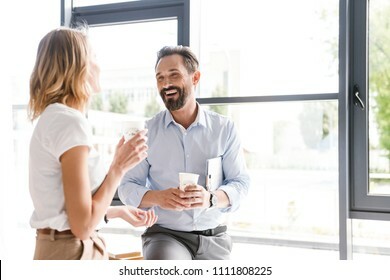 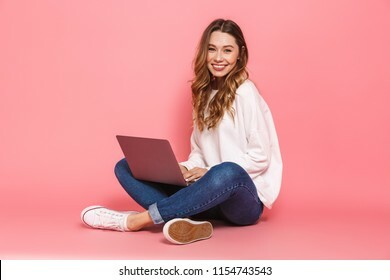 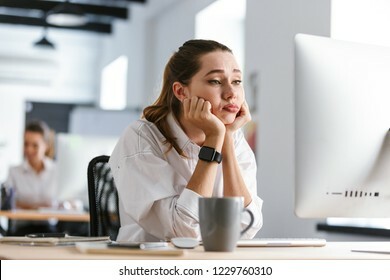 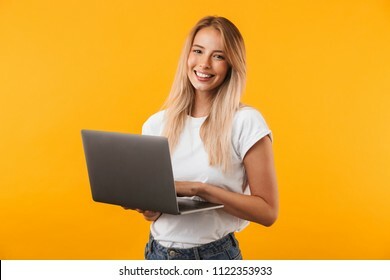 Image of young business woman posing isolated over grey wall background sitting on stool using laptop computer. 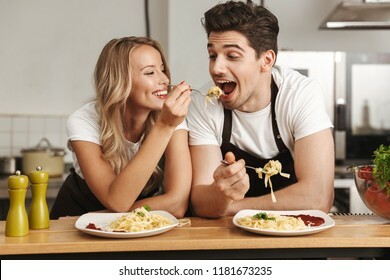 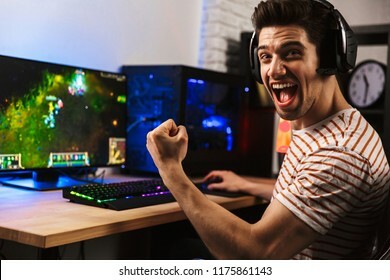 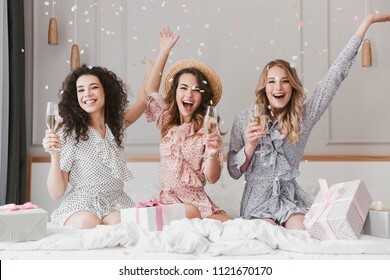 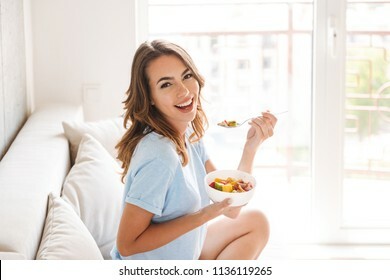 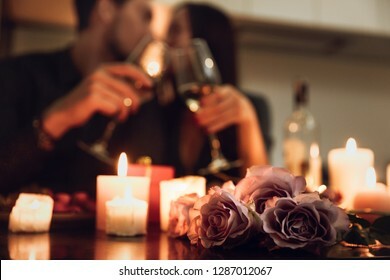 Image of happy excited young friends loving couple chefs on the kitchen eat tasty pasta. 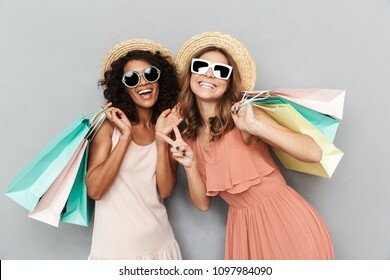 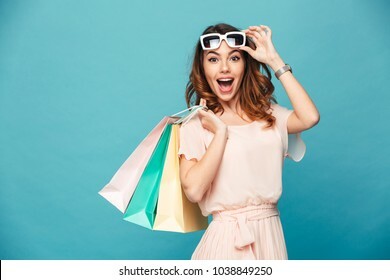 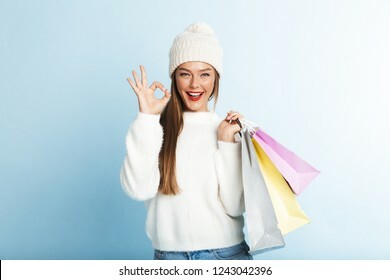 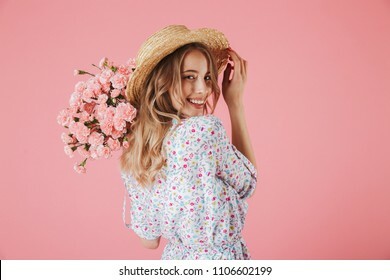 Image of a beautiful cute young woman wearing winter hat jumping isolated over blue wall background holding holding shopping bags. 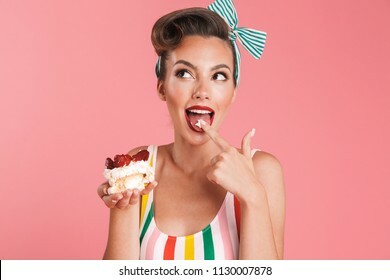 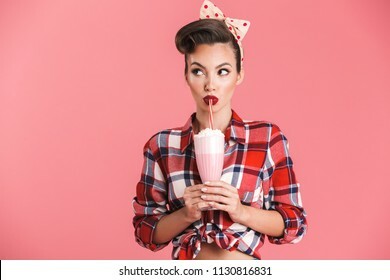 Image of beautiful pin up woman isolated over pink wall background holding cake. 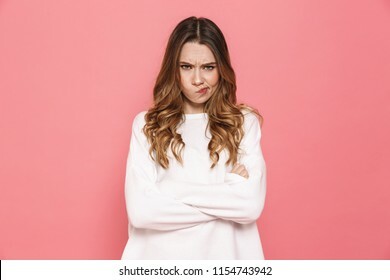 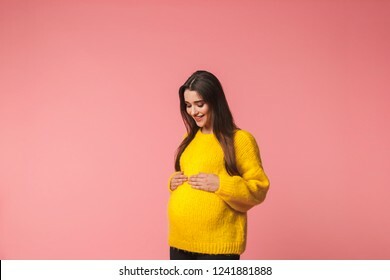 Image of a beautiful young pregnant emotional woman posing isolated over pink background. 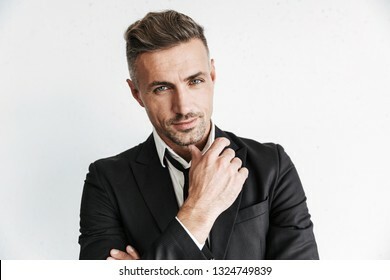 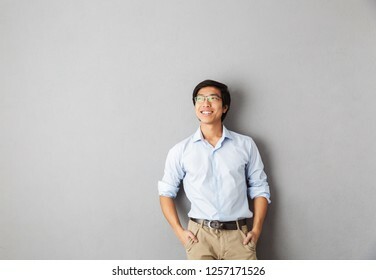 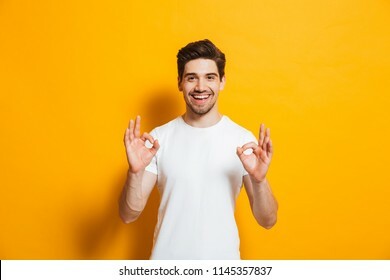 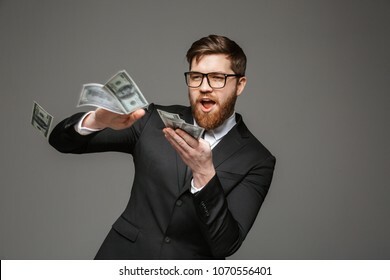 Photo of a handsome business man posing isolated over white wall background. 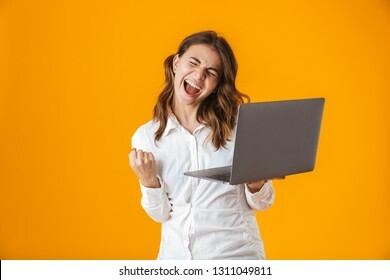 Image of excited screaming young woman standing isolated over yellow background. 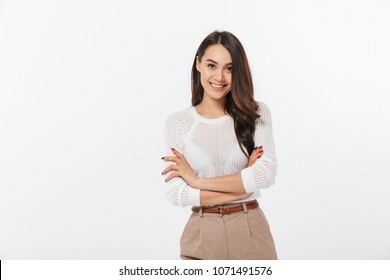 Looking camera. 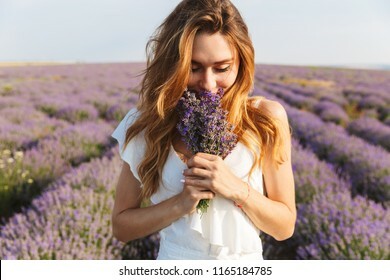 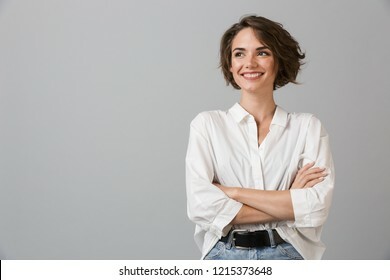 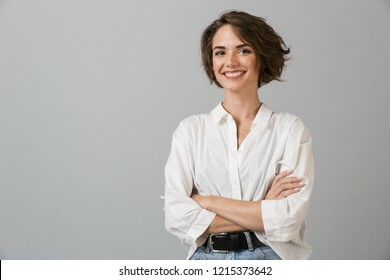 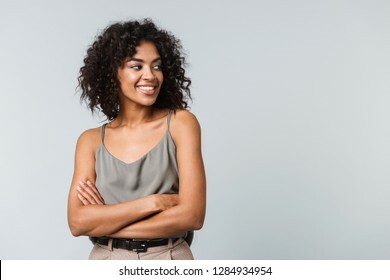 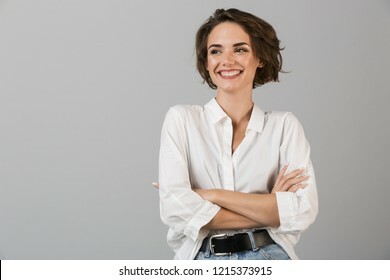 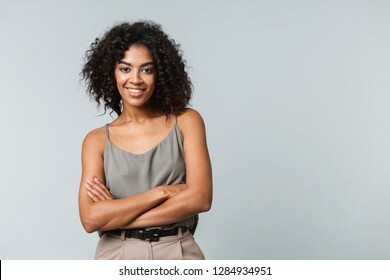 Image of happy young lady standing isolated over blue background. 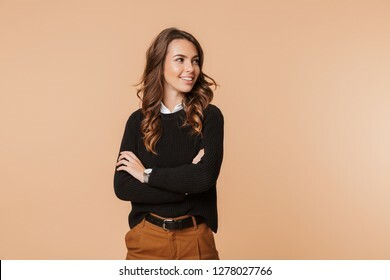 Looking camera pointing. 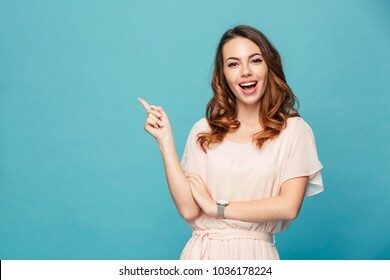 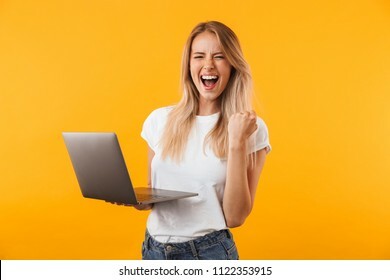 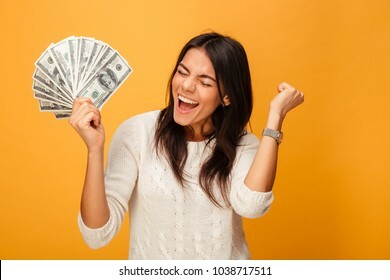 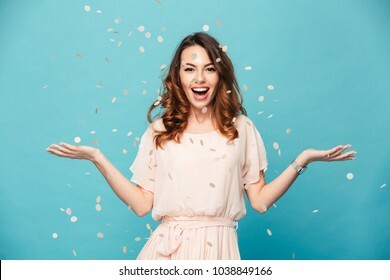 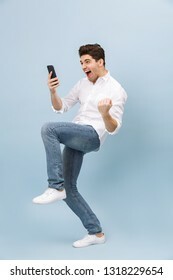 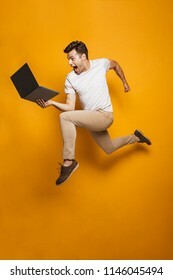 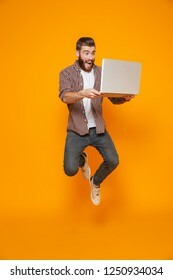 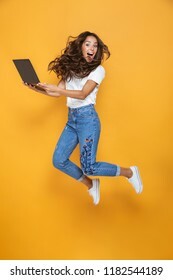 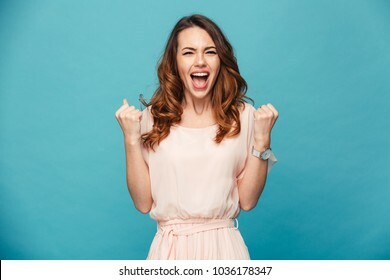 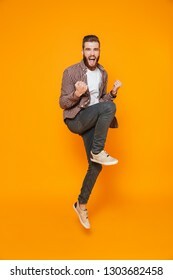 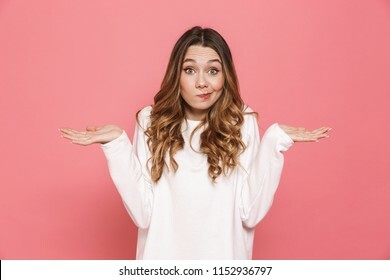 Image of excited young lady standing isolated over blue background make winner gesture.